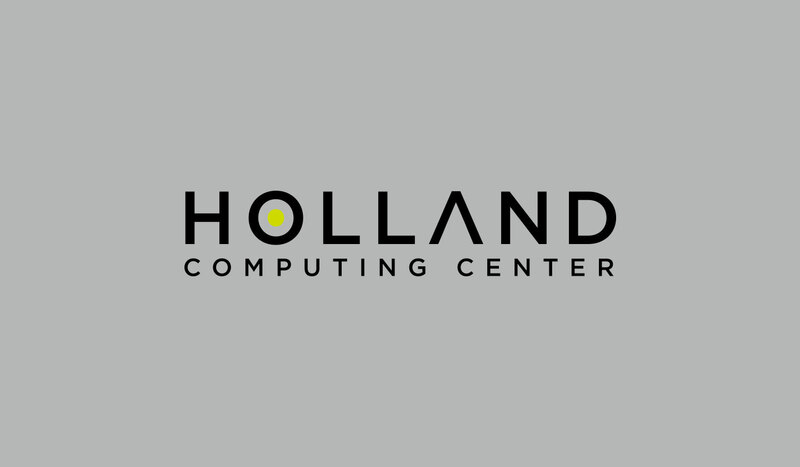 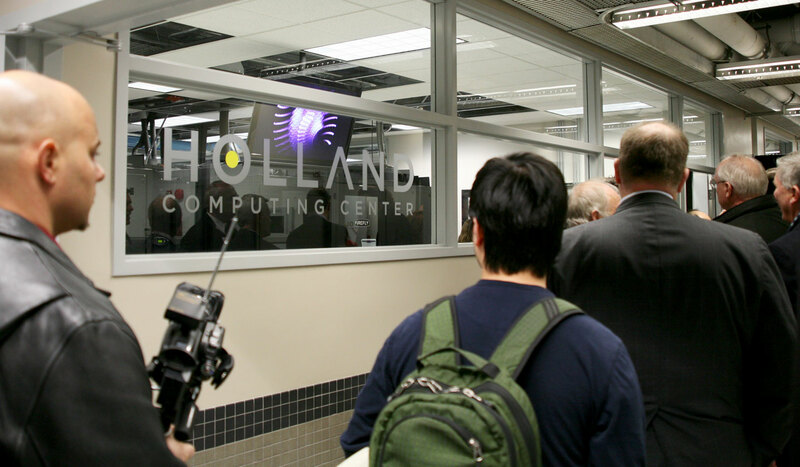 When the Holland Computing Center at the University of Nebraska Omaha’s Peter Kiewit Institute needed a logo for themselves and (along with a name) their new supercomputer, they turned to us. 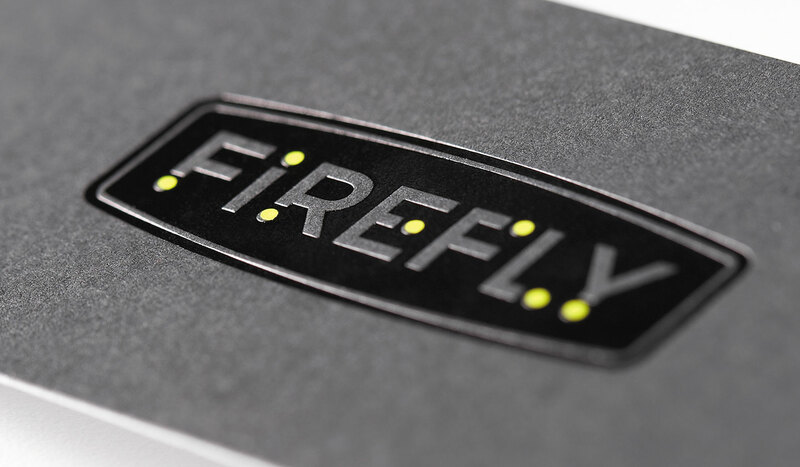 We eventually landed on Firefly for the computer, as fireflies are native to the area and communicate via pulses of light much like the nodes of the supercomputer do over a fiber-optic network. 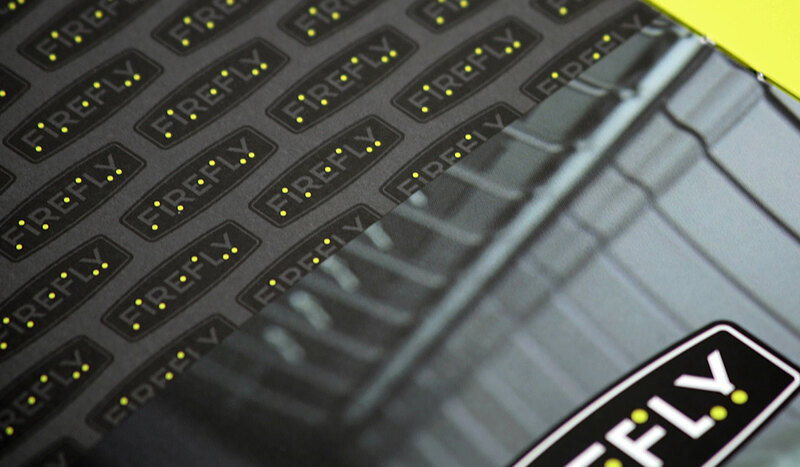 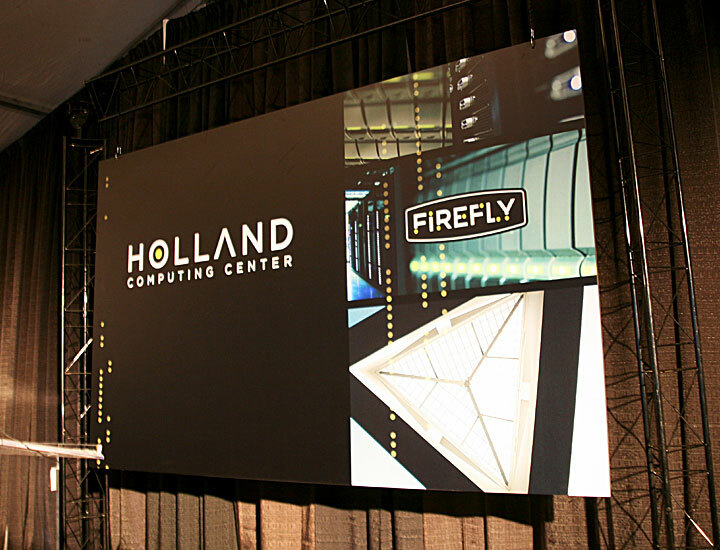 We extended the design language of the Firefly logo to the HCC logo itself to, as they say, keep it all in the family. 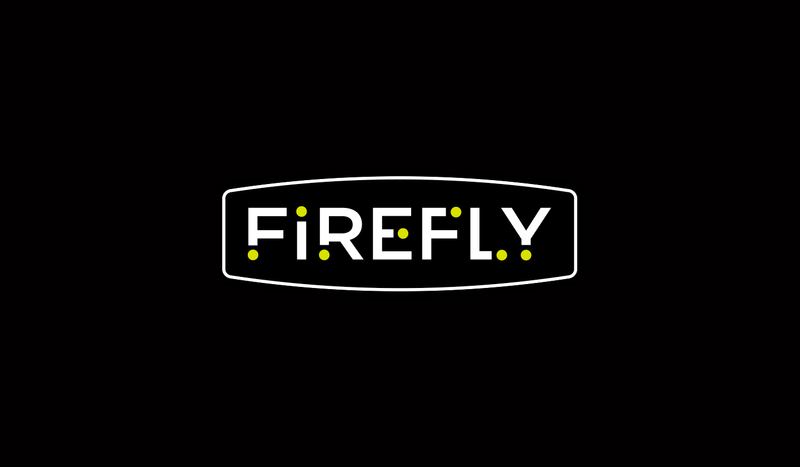 When launched in 2008, Firefly was one of the top 50 supercomputers in the world. 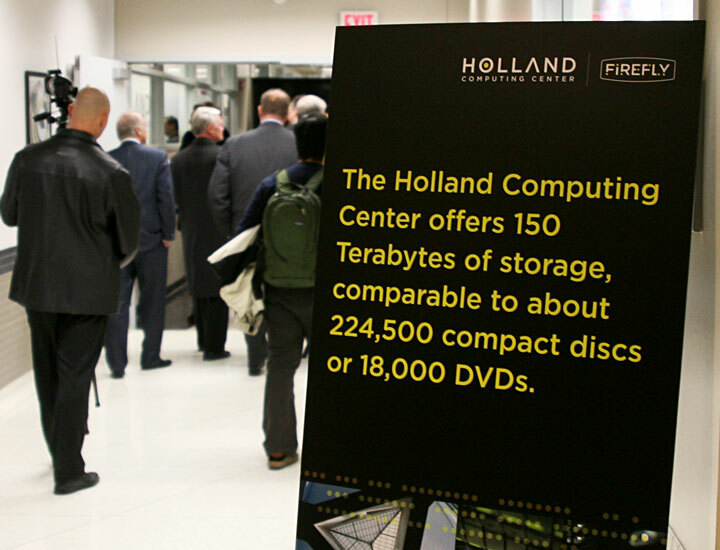 It is still in use today.